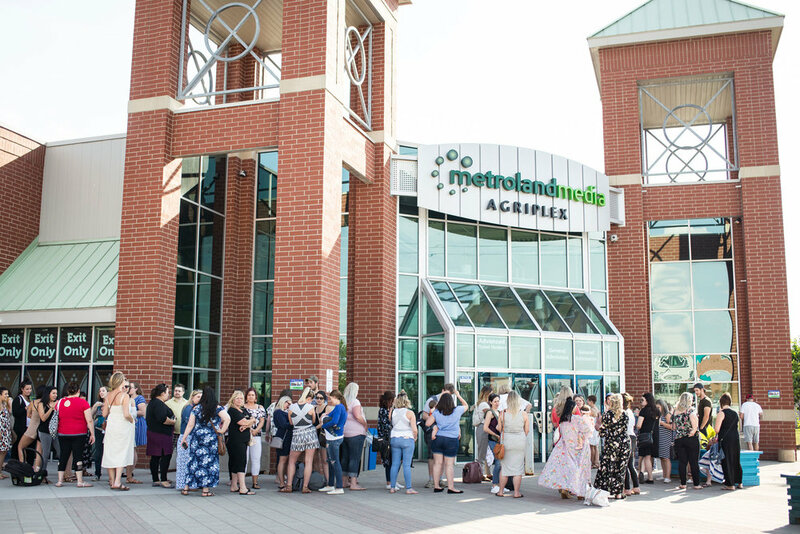 The Modern Mom Show events in 2018 at The WFD Agriplex went so incredibly well that we have decided to continue with this location for our 2019 events! The 19,000sqft open space the Agriplex offers, allows The Modern Mom Show to truly shine in decor, guest experience and vendor opportunities. 4000+ FREE parking spots available between all Western Fair Parking lots. TownePlace Suites by Marriott London is The Modern Mom Show’s preferred hotel partner. Enjoy a Suite with in room Kitchenette, Complimentary Hot Buffet Breakfast in the morning, Free On-Site Parking, and Complimentary access to the Wi-Fi.